Keep up with new releases! 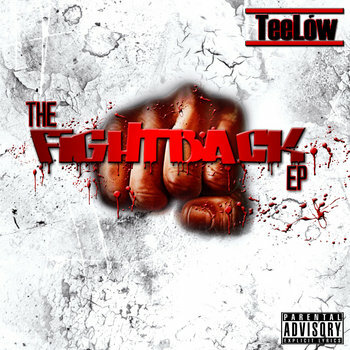 The sequel to TeeLow's "No Surrender" album is this EP! It is a continuation to rise back up from whatever corner the opposition tried to put you in and chase your dreams with a vengeance!